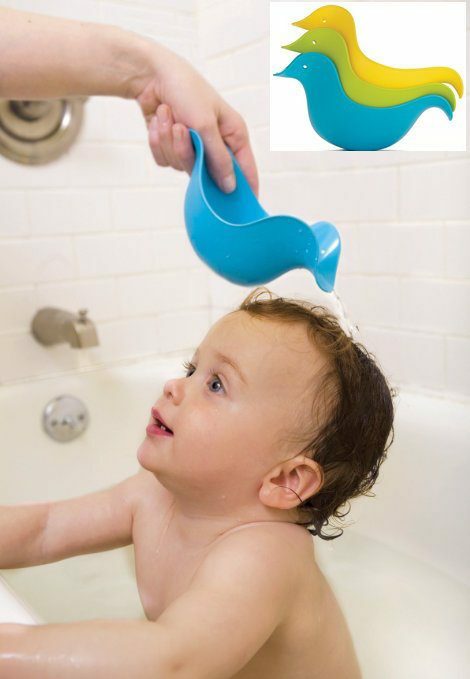 Skip Hop Dunks Stacking Bath Toys Just $6.99! You are here: Home / Great Deals / Amazon Deals / Skip Hop Dunks Stacking Bath Toys Just $6.99! Head over to Amazon to pick up a set of Skip Hop Dunks Stacking Bath Toys for Just $6.99! Regularly $10! Available in 2 color combinations! Shipping is FREE on orders of $35+ or if you are a Prime member!